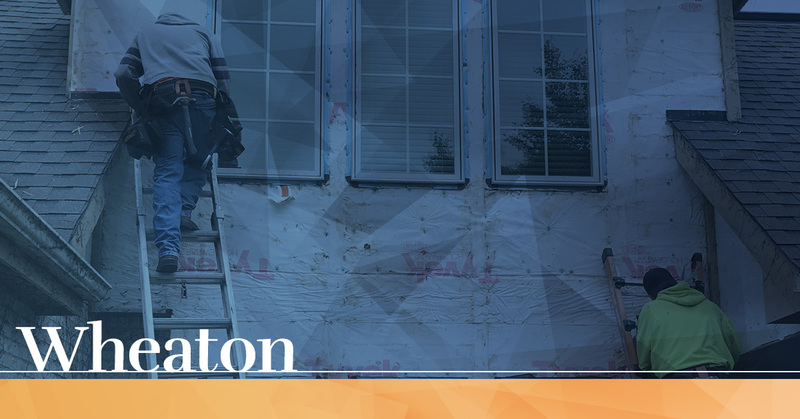 Reliable, highly-skilled, and prompt services from your local roofers in Wheaton! Take care of your home when you take care of your roof! Roof maintenance and repair is crucial to the health of your home. If your roof becomes damaged and goes left unaddressed, it could compromise the structural integrity of your whole home! Keep everyone safe and protected with roofing services from Advantex Restoration! Roofing And Home Restoration in Wheaton. What are most roofing contractors missing? High-quality workmanship. You can have all the bells and whistles in roofing products and brands, but it makes no difference if you don’t have the right person installing it. Roofs should last a long time — anywhere from 20 to 50 years to be exact — so make yours last with Advantex Restoration and our expert roofing technicians. In the roofing industry, it’s arguably more important to have the person using the nail gun that makes a huge difference in the quality of work being done, than just the roof material itself. Workmanship coupled with the best roofing products is our recipe for success and superb customer care. It can be tempting to cut corners and offer deep discounts in the roofing industry (which some unfortunately do), but at Advantex Restoration we offer competitive prices without having to lower our standards. Many other contractors save time and money hiring day laborers which isn’t inherently bad for project help, but when it comes to the actual roof installation and not the initial prepping or cleanup, it should be handled by the experts. We hire the best roofing contractors that have the most experience and come with irrefutable skills, so the roofs we complete are better than industry standards and have the highest longevity. We are backed by numerous roofing awards and certifications. 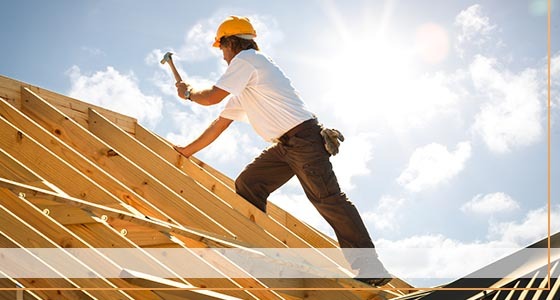 We are a company built on high-quality workmanship with roofs that last throughout the decades. 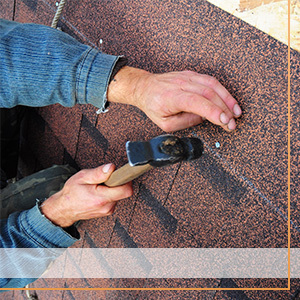 For a roofing contractor who has it all — great communication, workmanship, and materials — contact us today!